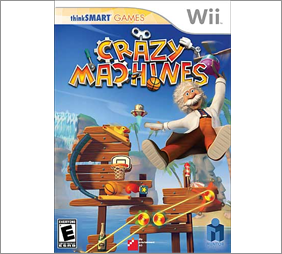 The first one I'll be reviewing is a puzzle game called Crazy Machines for the Nintendo® Wii. The concept is simple enough: solve the puzzle to advance. Sounds easy, right? What I didn't know was that the more the game went on, the more difficult it got, and the more I came to the realization that Crazy Machines is a game that makes you use your brain! Each level, or 'machine' gives you a set of components that must be used to complete the machine and make the ball go from start to finish. This game is a treat if you're up for a challenge, because while it's true that further along you go, the greater the challenge, it's also true that the further you advance, the more intricate the machines you need to complete! If you're a fan of brain-teasing puzzle games, or games you can just pick up and play, I recommend Crazy Machines highly! 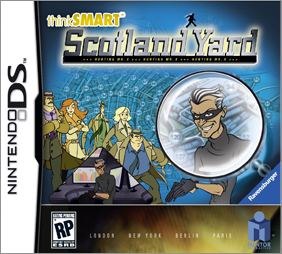 The second game in my review is called Scotland Yard for the Nintendo® DS. This game was a blast for me, as it reminded me right away of the board game from my youth of the same name. You assume control of Mr. X, a criminal on the run from several detectives. The layout of the game is intuitive and easy to navigate. It's colored game pieces on a map of London, New York, Paris, etc, and as Mr. X you must escape the ever-persistent threat of being caught by the detectives that populate the map! If you can evade the Law for 24 moves, you win, but it's easier said than done as the detectives (whose numbers are adjustable to add to the challenge) try and anticipate your next move by setting up roadblocks and cutting off your escape! The game is a lot of fun and is much more challenging that you'd think. Give it a try, you won't be disappointed! 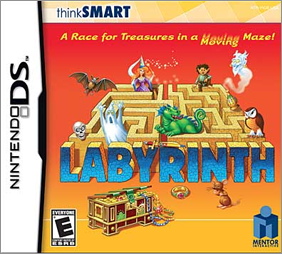 The last game I'll be reviewing is Labyrinth for the Nintendo® DS. You play as Alok, who's father was kidnapped by the evil Mr. Hoppert, giving you motivation to take a trip around the world, finding treasures along the way, in the hopes of being reunited with your dad! This game was a bit of a challenge for me. While the plot is easy enough to grasp, collecting those desirable treasures is much more difficult. Honestly, I still have yet to get very far. However, those of you who are intrigued by mazes and puzzles, this is the game for you. Your brain will constantly be in motion, trying to figure out your next move, and theirs. 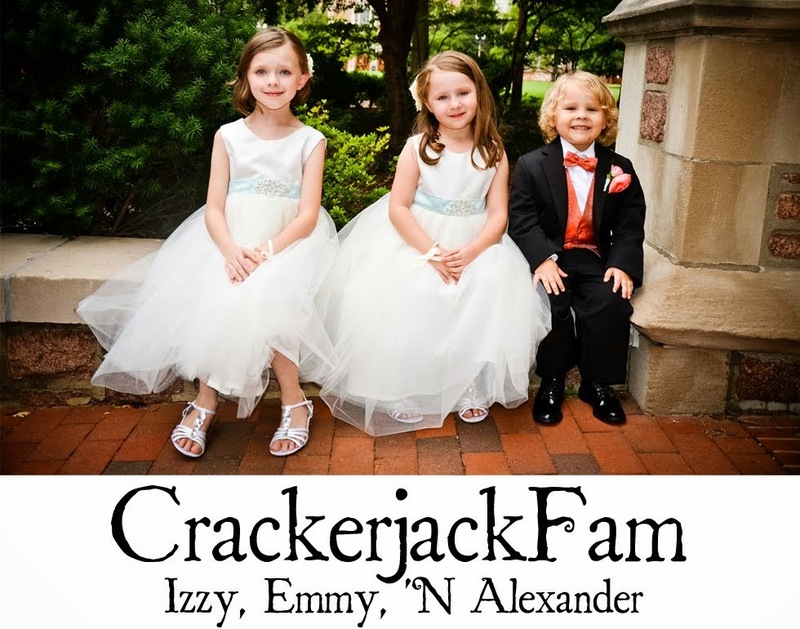 Summer for us was full of games and movies, trips and excitement. These games kept things interesting all while using skills to better strengthen our minds. I do hope you'll have the chance to get out and play some of these. Enjoy!